Top 30 greatest directors of all time! 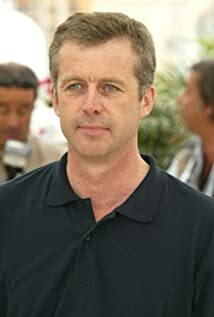 How much of Bruno Dumont's work have you seen? No title sequence or opening titles, save for the film's title in white type on a black screen.